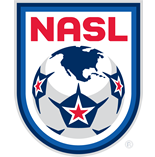 Ottawa Fury FC forward Tom Heinemann's first-half strike against the Carolina RailHawks on Sunday was voted by the fans as North American Soccer League (NASL) Play of the Week. 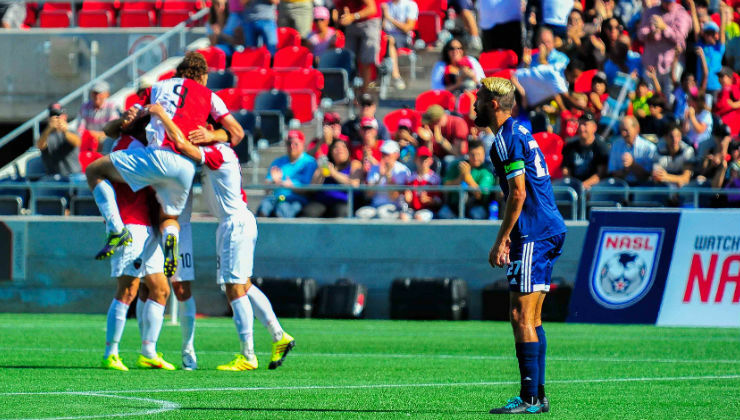 Ottawa Fury FC forward Tom Heinemann's first-half strike against the Carolina RailHawks on Sunday was voted by the fans as North American Soccer League (NASL) Play of the Week. Heinemann's goal, which was assisted by midfielder Sinisa Ubiparipovic, gave the Canadian side a 1-0 lead over the RailHawks. The game would end up finishing as a 2-2 draw. The play received 44% of the fan vote. Watch Heinemann's goal, as well as the rest of the highlights from the game, by clicking HERE.